Unforgettable software, to make your life easier. It’ll drive participation whilst helping you grow. CoursePro was first launched into Rugby thanks to Pilkington Recs. You can read why they chose CoursePro below! It’s always a privilege to welcome in new types of sports club to the CAP2 family. To make matters even more thrilling, our first ever Rugby League Club couldn’t be much more prestigious! 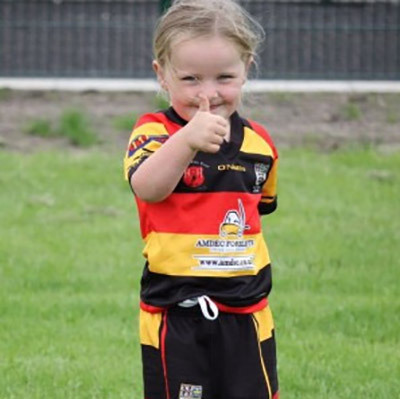 Pilkington Recs, based in St Helens, Merseyside are a well-known and highly successful club, giving the chance for players aged 4 through to adult to love the game. We spoke to John Rees and Neil Belshaw; Head Coach and Head of Youth at Pilkington respectively. 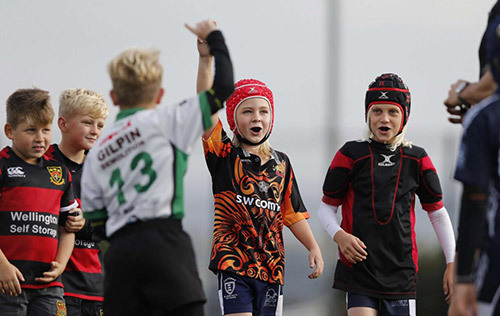 Pilkington are the first Rugby Club in the country to take on CoursePro’s unique approach to modern sports course management, that forward vision from John, Neil and their team is evidence of their commitment to drive the sport into the future. Neil feels CoursePro can play a big part in that future. John was first impressed by CoursePro having seen it in action from the parent perspective. 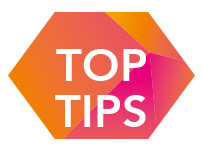 Pilkington will not only benefit from using Home Portal (their parent’s online site) and the Control Centre aspect of CoursePro (enabling improved admin) but they’ll also make great use of Teacher Portal, something that will help Neil’s bespoke level criteria to be fully implemented through tech. John sees this fit as an important step for the club. ‘I think it’s fair to say that sport across the board has to work hard to retain members and improve participation. For us in Rugby League, you tend to find that the mainstay of participants are those who come from a family with a background in the sport, and so we rarely get players coming from non-Rugby League backgrounds. We want to change that and open our sport out to a wider field of people.’ The pair are positive for the future of Rugby League and John believes targeting increasing Pilkington’s team-size per age group in the near future is a very achievable goal. ‘I feel positive for the future of the sport, currently we’ve got a lot of restructuring going on at the top and it makes for a fresh new outlook. 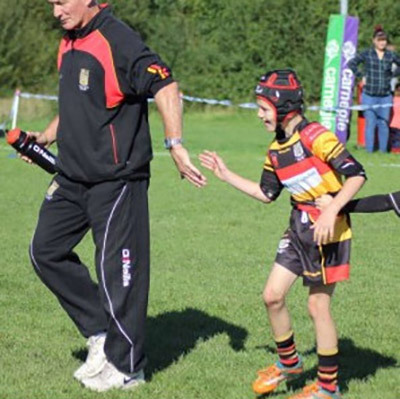 Rugby League’s local leagues and grass roots level is brilliant and that gives you great inspiration that we can develop. We’ve currently got around 16 or 17 players per team, and we’d love to see that grow into 22+. ‘We’d like to thank John, Neil and the team at Pilkington Recs for their time and help with this case study. Their forward looking approach for the game is hugely exciting and we couldn’t be more pleased to be working with them! 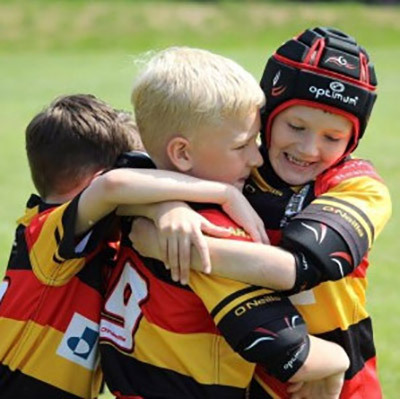 We asked Exeter Chiefs how they achieved success with their Community club – find out more below! Click here to read the blog post.